We are excited to announce that starting this month we will be hosting members only shop hops! There are some great local quilt shops that our members frequent, but others have never heard of. Let's all share our favorite spots and buy some fabulous fabric! The shop hops will take place on the first Saturday and the second Tuesday of each month and will go from April-September. 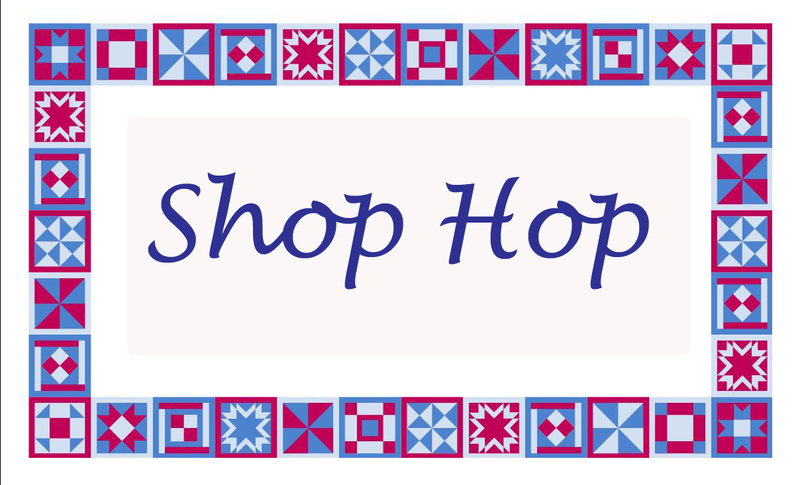 Each shop hop will have a hop leader who will choose the locations we visit. April 7th - Carolanne will be the shop hop leader and we will be visiting the Seacoast area. April 10th - Alison will be the shop hop leader and we will be visiting the Concord area. May- There will not be shop hops this month because we will be on retreat! Please see Alison or Carolanne if you would like to be a shop hop leader.